Heskins Edge Fix Sealer is used to seal adhesive tape installed onto floors and surfaces to reduce the risk of edge lift in high traffic areas. 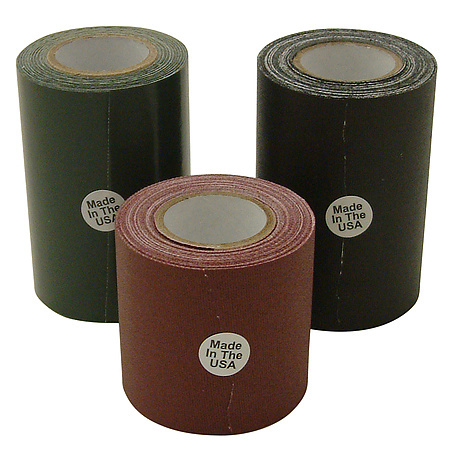 This product is ideal to use where there may be a repetitive impact at sharp angles or significant foot traffic to the tape, such as non-slip stair treads or warehouse directional signs. 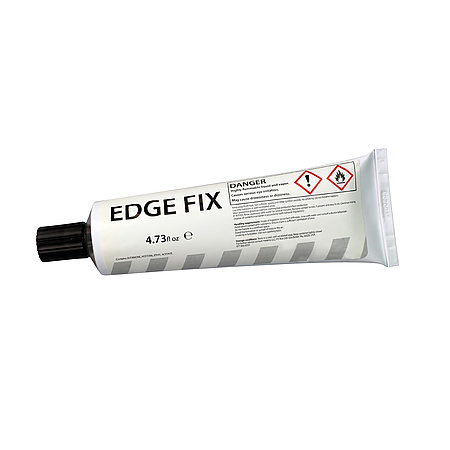 Edge Fix is easily applied onto both the substrate and the tape and dries in 10 to 15 minutes. The tube is similar to a large toothpaste tube with a fine nozzle for precise application just where you need it. 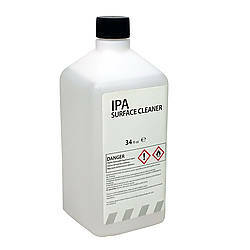 Apply the adhesive only after the tape has been secured to the surface and only use a small amount required for the job. 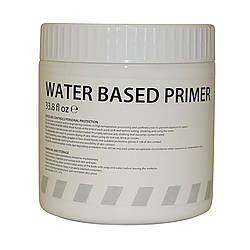 One tube of the product should seal approximately 120 linear feet of non-slip stair treads.